Blockchain is famous for revolutionizing sectors and completely changing the general perception. 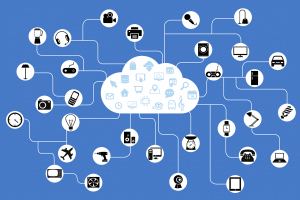 Every major industry is getting more and more influenced by the distributed ledger technology. One such sector is the virtual gaming space, which has become the testing ground for innovative technologies. The gaming space is usually the first choice for trying and testing new technologies, and often, it emerges with some of the most famous applications initially. 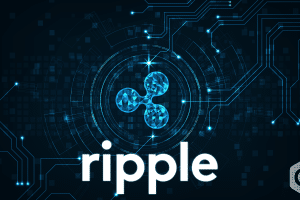 Blockchain to gaming is no different, especially after the tremendous growth of Bitcoin, Ethereum and other altcoins, along with the rising popularity of dApp culture which triggered in 2017.
dApps were considered as the next generation of phenomenal applications but failed initially to accrue traction for themselves. Apart from a few games of the Ethereum blockchain, like the CryptoKitties, which were selling at a high selling point for hundreds of thousands of dollars, the tech couldn’t penetrate the mainstream video game industry. 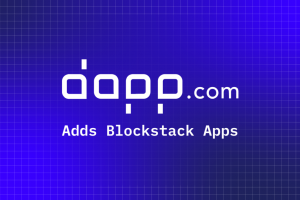 What further worsened the case for dApps was the fact that Ethereum platform struggled to keep up with the increasing numbers, and dApps began to fell into mediocre UI/UX, ultimately resulting in low user numbers. 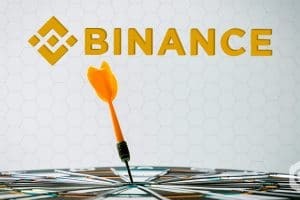 Nonetheless, the idea that blockchain would one day prove to be beneficial for the gaming space did not fade away, as companies across the globe kept their efforts alive in the sector. Experiments continued on developing better layer one protocols which could support virtual games. Layer two solutions, which include the advent of dAppchains, are working tirelessly for creating a new class of blockchain based video games. Taking these efforts a notch higher, TomoChain, a Proof-of-Stake blockchain network, has taken giant strides to become the apex choice for creation, ideation and development of blockchain based gaming. Blockchain has several advantages for both, the development of games as well as the gaming ecosystem of community members. This potential of blockchain resulted in the idea of integrating the distributed ledger with gaming as a whole. Endemic token exchanges, the traceable dearth of tokens, interoperability of assets, quick and secure payment networks, and non-fungible tokens (NFT) for distinct assets are just a few of the many beneficial areas of blockchain based gaming. 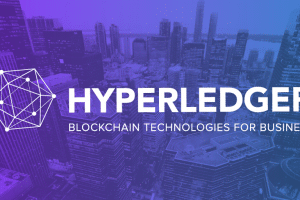 However, migrating games on a blockchain platform pose some uncommon obstacles, including technical limitations and business commercialization issues. 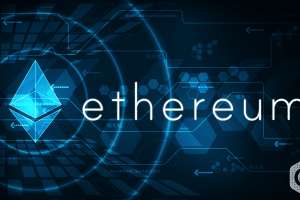 For instance, the Ethereum blockchain has a processing capacity of 10-15 transactions per second currently, which is slow by major gaming standards. This results in stutters and lag in UI and UX, also increasing costs due to network congestion. 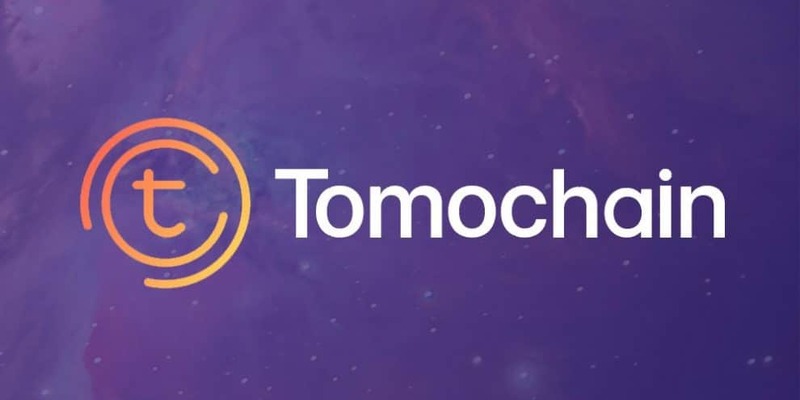 The TomoChain platform is designed with low latency, higher per second transactions capacity, and almost nil fees as its principal premium. The PoS blockchain network went on air in December 2017, and since then it is making serious efforts to become a leading platform for ideation and development of blockchain based gaming. TomoChain’s platform tackles the dApp game issues faced by Ethereum blockchain, as it has a much powerful layer one protocol adaptability. The network’s Proof-of-Stake voting unison facilitates processing capacity of a whopping 2,000 transactions per second, a reduced blockchain confirmation time to a mere two seconds, and it even supports porting dApps over from Ethereum. All of these results in a lag-free gaming experience, which hasn’t been possible of lesser adaptable blockchains. The network is also working on attracting third-party developers, which is essential for blockchain gaming’s success. TomoChain hosts a global competition for building blockchain based games on the platform with a reward pool. The platform’s game hub allows third-party developers to submit ideas for dApp games and provides support for technical consultation, marketing, and even fundraising.